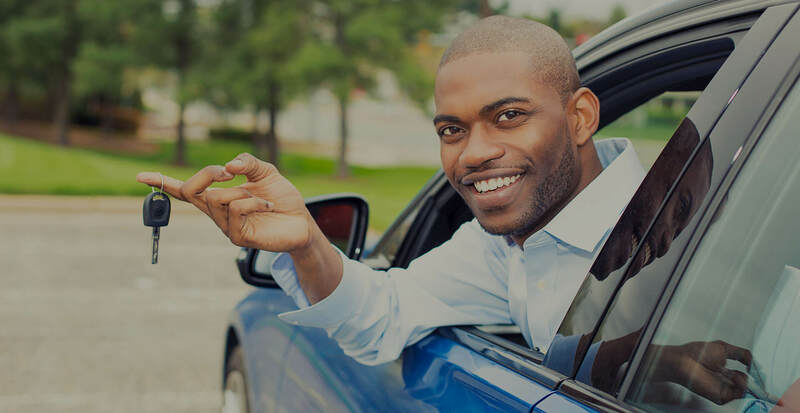 You have a chance to own your dream car by getting a car loan of up to 50% of the value of the car. You have a chance to own your dream car by getting a car loan of up to 50% of the value of the car. Identify a vehicle of your choice from any motor vehicle dealer and we will make your dream come true! You get to drive your car as you comfortably pay within a year. It is fast. You get your car in 24 hours.